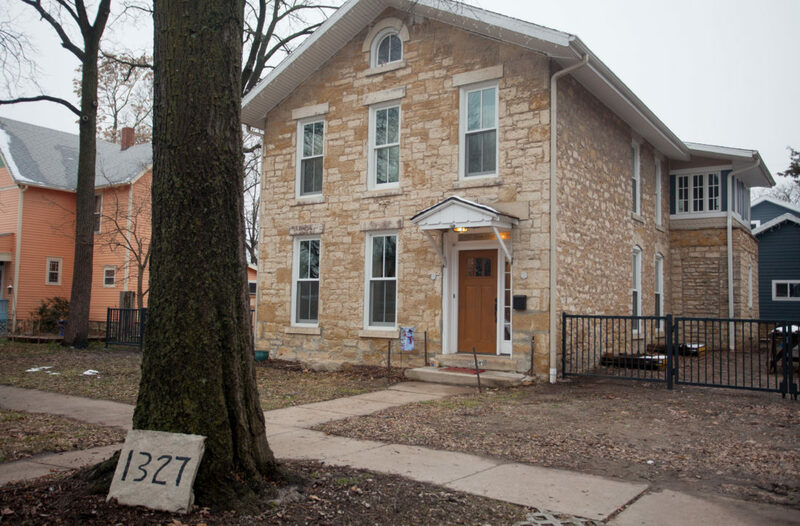 Lindsey and Kyle Weiland’s 1860s home at 1327 New Hampshire St. features exposed, original limestone walls in the renovated residence. 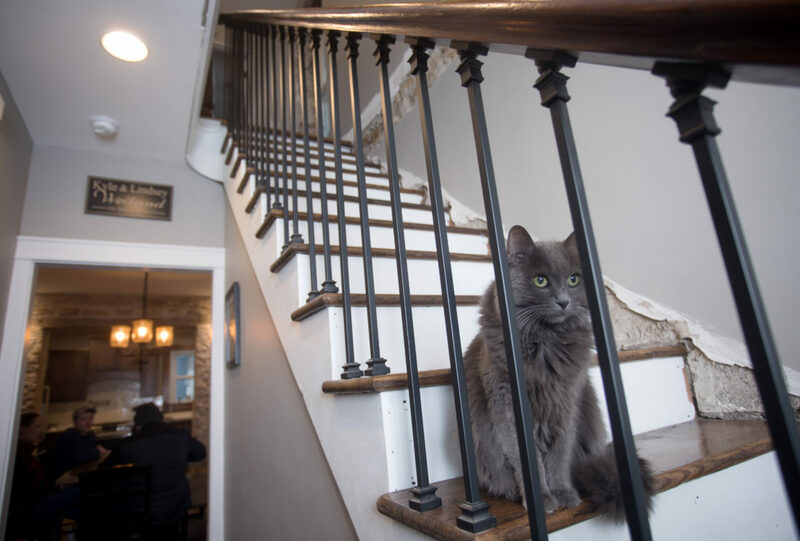 Renovating a rundown home in a historic part of town allowed for a young couple in Lawrence to mix the old with the new. 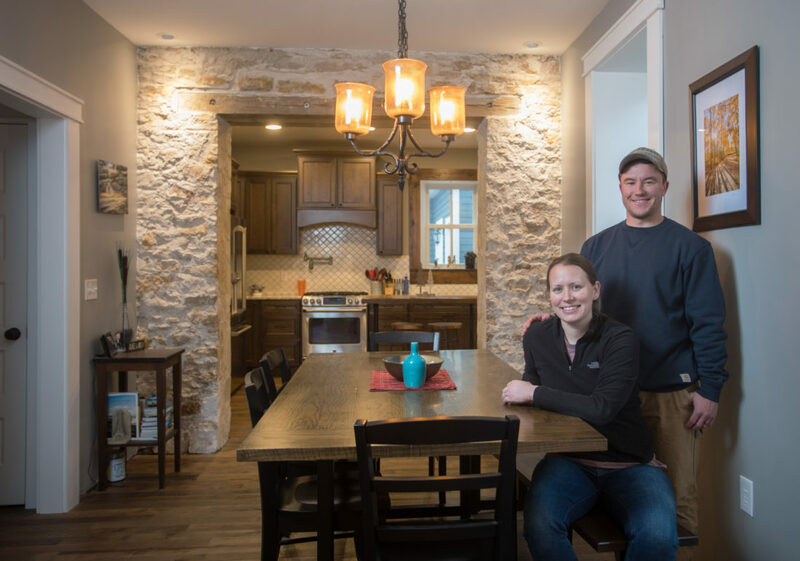 Lindsey and Kyle Weiland purchased their home at 1327 New Hampshire St. in January 2014 with plans to gut the interior and rebuild it to their liking. 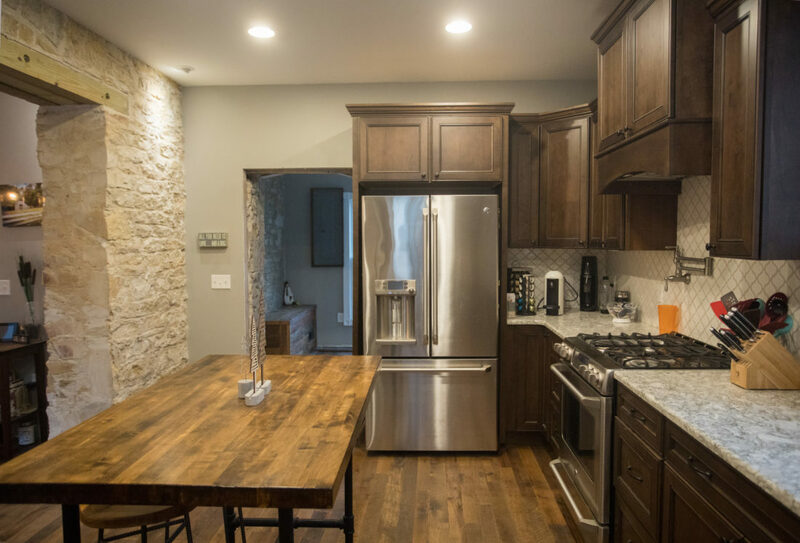 Kyle, who is a general contractor in town, has plenty of experience building homes and the couple knew it was the perfect match before they were even done touring the structure. The east-facing front side of Kyle and Lindsey Weiland’s home at 1327 New Hampshire St. is much like it was when constructed in the 1860s. 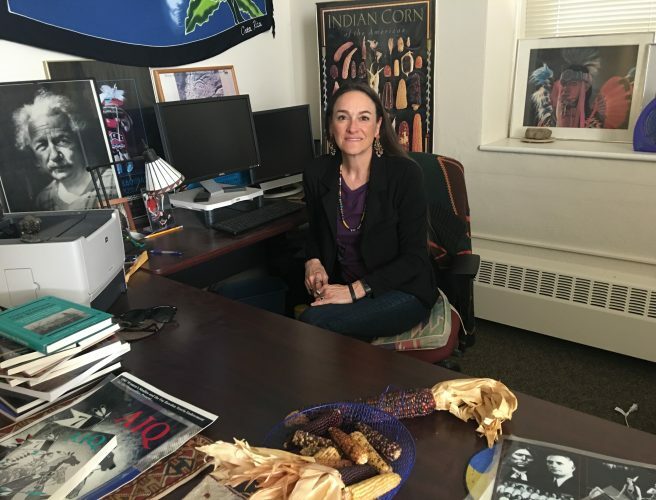 The home, which had been used as a rental property for college students for many years, originally had four bedrooms and one bathroom when the couple purchased the house. Although the interior was in poor shape, the Weilands found the structural pieces — presumably built with limestone — were in great shape. Lindsey, who is a math lecturer at KU, said the couple were happy making a home the way they wanted. 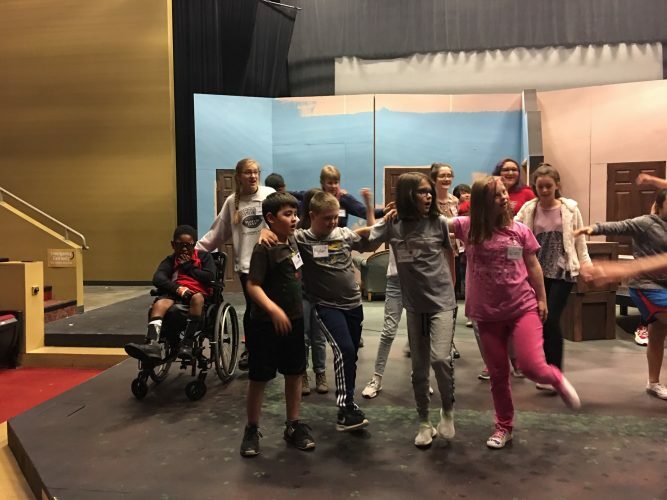 “We couldn’t necessarily afford a house that was (already) redone, plus Kyle has the ability to redo houses, and he wanted to do his own thing,” she said. 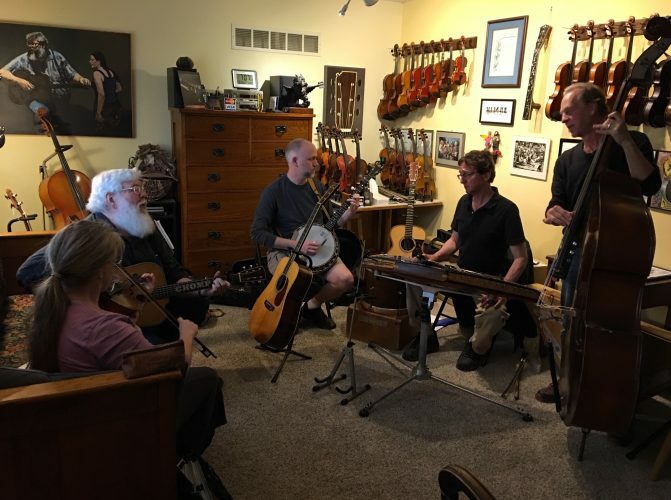 The Weilands worked on the structure of the house — turning the home into a three bedrooms and 2.5 bathrooms property — for about a year and a half before they could move in. They then continued to work on the interior. The only project they have left is working on trim throughout the house, Lindsey said. Stairs to the second-floor at 1327 New Hampshire St. include the house’s original iron handrails. The home was first built sometime prior to 1870 with a simple two-story layout, according to a historical Lawrence map the Weilands found at the Watkins Museum of History. Later in the 1930s, the homeowners added an addition to the home where the kitchen is placed. Those homeowners used the area above the kitchen as a sunroom patio. 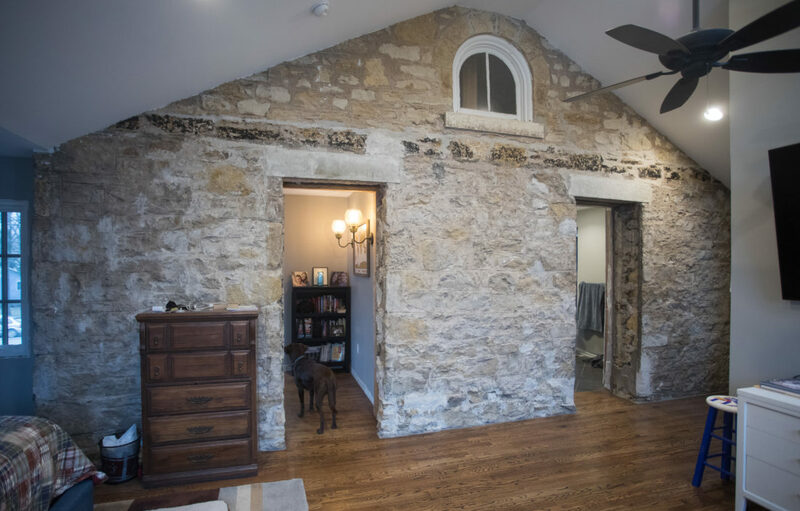 The upstairs master bedroom at 1327 New Hampshire St. incorporates what used to be the home’s original west exterior limestone wall. Today, the most obviously unique part of the home is the wall separating the dining room and the kitchen on the first floor and the master bedroom from the hallway on the second floor, which features a walkway formed with exposed limestone. Lindsey said the limestone wall was likely the original back wall of the house, before the homeowners in the 1930s added on to it. She said the limestone is her favorite part of the house. The Weilands also renovated the kitchen into a mix of modern and classic, using new quartz countertops and a farmhouse-style sink. “We were trying to be a kind of traditional but new,” she said. Above the kitchen, the couple built on top of the patio to turn it into their spacious master bedroom. The home also features large windows, which allow for a lot of natural light throughout the structure. An exposed limestone wall at 1327 New Hampshire St., which used to be the home’s exterior, opens into a modern kitchen. The walkway left of the fridge enters a mudroom with a door to the backyard and an entrance to the basement. Although open floor plans are popular in homes these days, the Weilands chose to keep a wall in the entrance of the home separating the entryway, the living room and the dining room. The Weilands expanded the walkways between each room, but they said they like having the wall to keep living spaces divided. 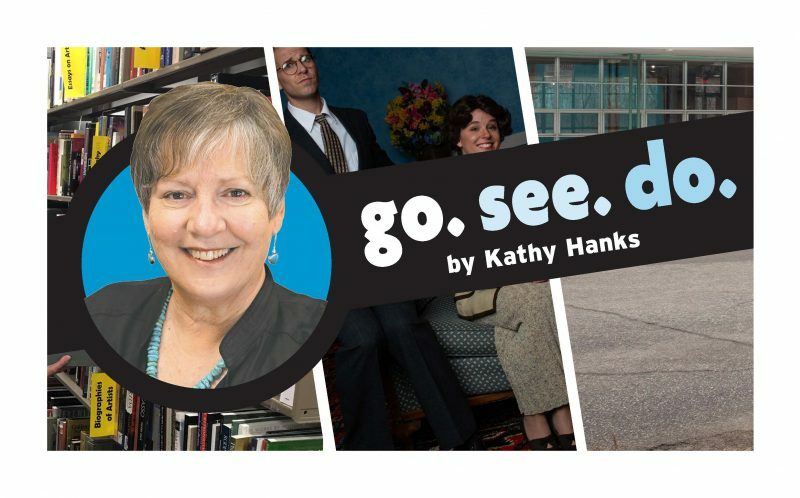 “There’s division of spaces, but it still feels a little more open,” Kyle said. In the backyard, the property was originally surrounded by trees and grass. The Weilands placed a pergola and a constructed fireplace. Lindsey said they chose to put a fireplace outside because they couldn’t construct one inside. 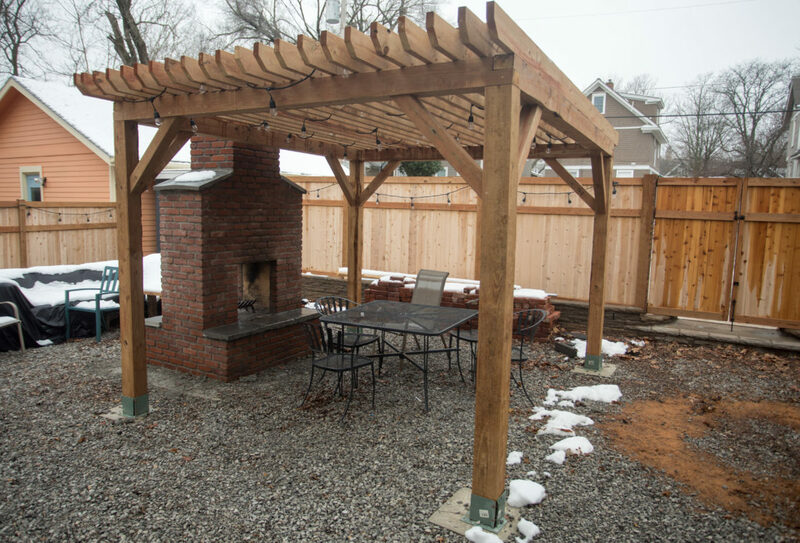 A fenced-in backyard at 1327 New Hampshire St. includes a pergola with a brick fireplace and patio. Throughout the house, the Weilands placed historic-looking light fixtures that use the Edison-style lightbulbs, which helps continue the mix of new and historic. But when it comes to his favorite feature, Kyle said he couldn’t decide. “We’re really just proud of the whole thing because we did it all,” Kyle said. 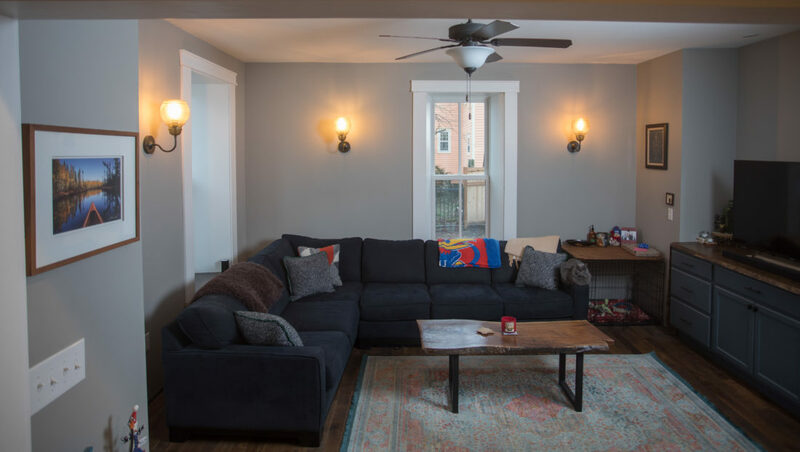 The Weiland’s living room at 1327 New Hampshire St. includes wide wood trim, new wooden floors and antique wall light fixtures.